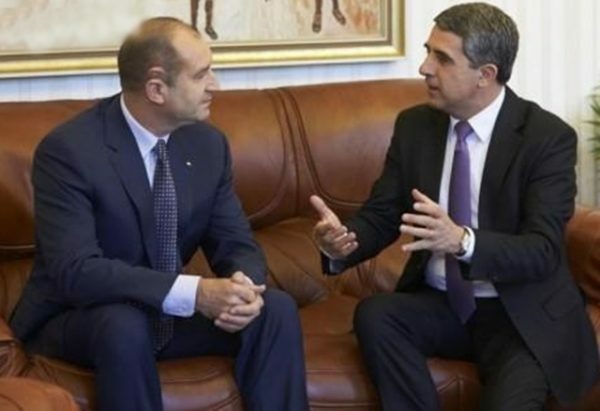 The resignation of Bulgarian Prime Minister Boiko Borissov’s government has prompted President Rossen Plevneliev to ask the Constitutional Court for its opinion on vital procedural issues, while a number of political parties – including Borissov’s own – are calling for a Grand National Assembly and radical constitutional changes. Borissov, who announced on November 13 that his government would resign because of its defeat at presidential elections that day, has tabled his resignation in the National Assembly, which is due to vote on it on November 16. The government’s resignation triggers a procedure set in the constitution, by which the President three times must offer a mandate to seek to form a government. Should no viable government be formed, the President appoints a caretaker government, disssolves Parliament and decrees elections. President Plevneliev, who in his single term in office already has twice had to appoint caretaker governments and call early parliamentary elections, faces a more complicated situation this time around. Plevneliev, who took office in January 2012 and whose term expires on January 22 2017, is barred by the constitution from dissolving Parliament because he is in his final three months in office. He can, however, proceed with the mandate-handing ritual and with appointing a caretaker cabinet. The President’s office announced that he had asked the Constitutional Court to interpret provisions on the constitution related to this situation. He made the approach to avoid conflicting interpretations of the constitutional and to “prevent a vaccum in the constitutional system,” the President’s office said. Plevneliev noted that there were different opinions being put forward publicly and among lawyers about the situation from now on.